5 iridescent party bags 15cm (W) x 20cm (H) x 9cm (D). Wow! Check out these fantastic iridescent party favour bags! Perfect for that added pizzazz! 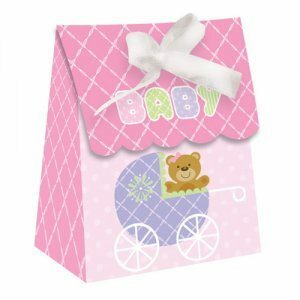 Trendy and striking, these party favour bags will suit every style of baby shower. 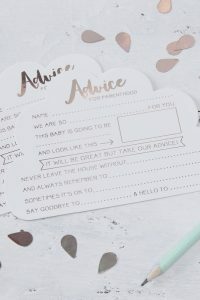 Fill them with some gorgeous reminders of the baby shower they just attended. A sprinkle of confetti, a slice of cake in a napkin and a thank you card will fill these bags nicely! Check out our list of amazing party favours for inspiration. 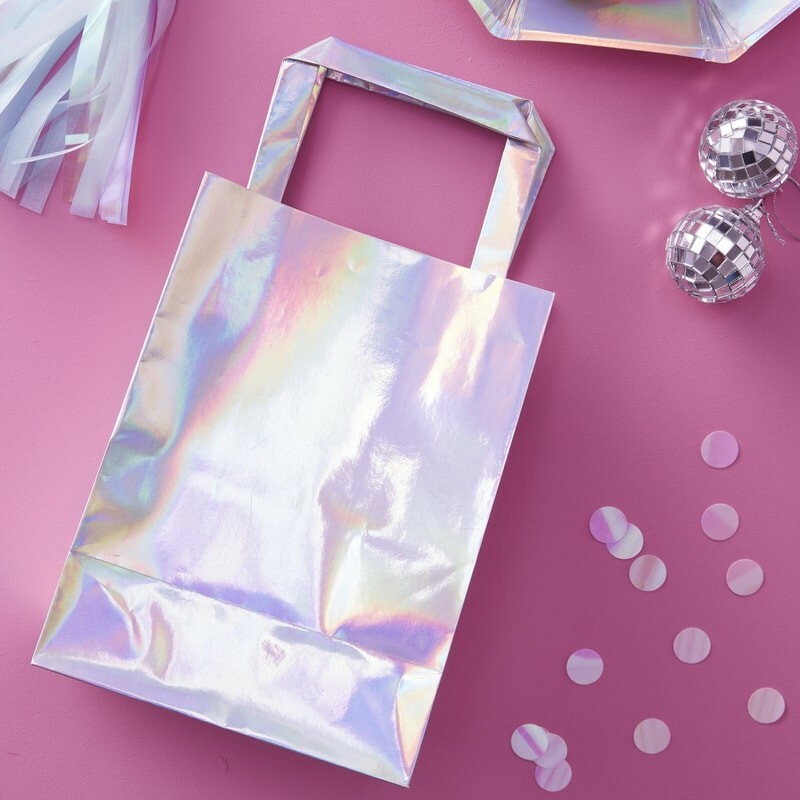 These shimmering iridescent party bags would also be great at our Outer Space theme baby shower! Fill these out-of-this-world favour bags with a few stellar treats!